ibis Styles Kuala Lumpur Cheras is an all-inclusive premium economy brand. Perfect for business and leisure travellers where accommodation includes buffet breakfast and free WiFi. The hotel consists of a restaurant, a bar, 5 meeting rooms and ample parkings. 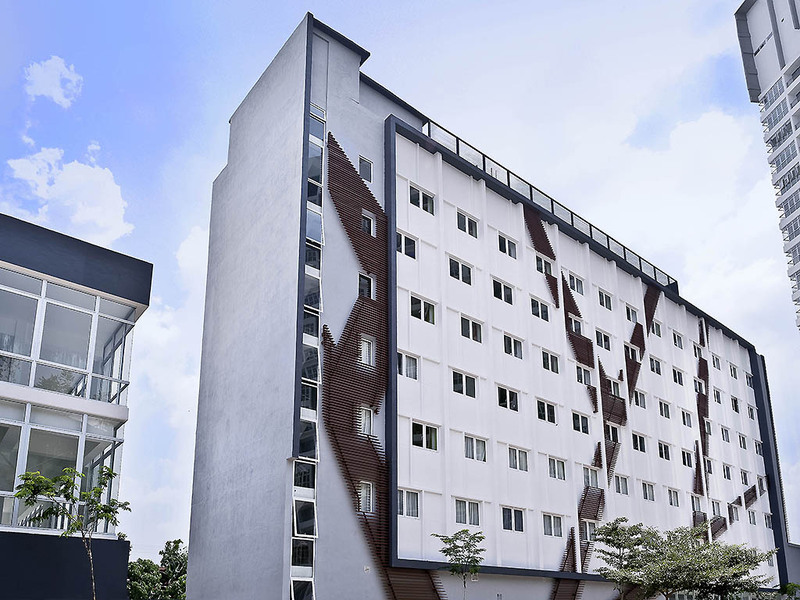 Situated in C180 complex, south of KL, an entertainment and dining hub and walking distance to AEON Shopping Mall that makes your stay comfortable, convenient and adds great value. It is a 35-minute drive from KLIA and the City's Golden Triangle. Nearby places of interest include Sungai Long Golf & Country Club (SLGCC), Mines Golf Resort, The Mines Shopping Mall, Malaysia International Exhibition & Convention Centre (MIECC), Columbia Asia Hospital and Universiti Tunku Abdul Rahman (UTAR). 15 Minutes walk to MRT (Mass Rapid Transit) Batu 11 Station. Free Wifi Available throughout the hotel premises. Nearby to Cheras Industrial area. A modern bar that serves a mixture of cocktails and hot and cold beverages. It is also a place for all our guests to relax to light and easy entertainment and music while enjoying our specially prepared snacks.